how many 3d printers will be sold? 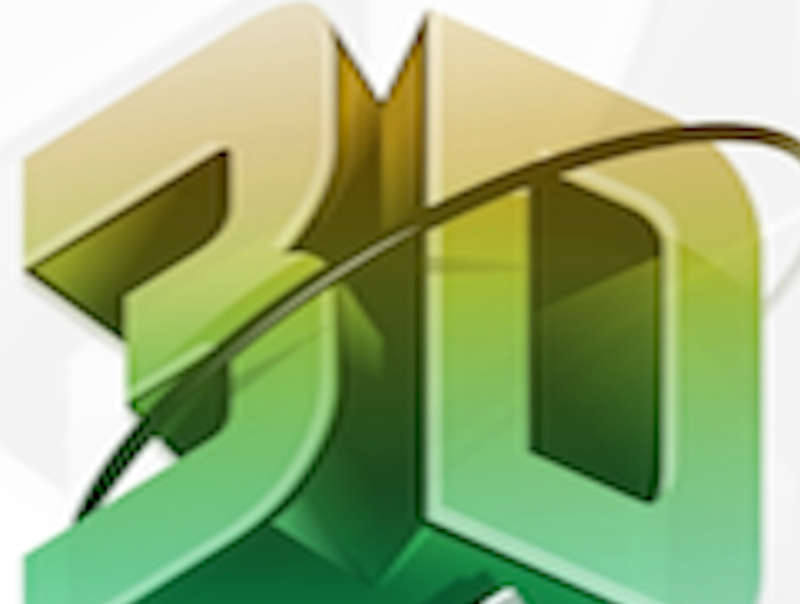 The 3D Printing Association Sponsors a new course on 3D Printing. 3d printing; regulate or not? The Association of 3D Printing is your source for 3D printing videos and articles on the new technology of additive manufacturing, 3D printers, digital fabrication, 3-D printed objects, startups and businesses providing consulting and services to the 3D printing industry.